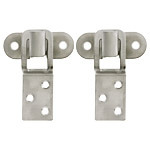 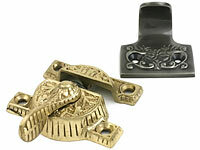 Antique window hardware offers the perfect blend of beauty and function. 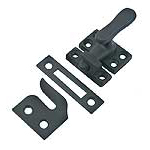 Whether you are restoring a vintage home or building a new home in a period style, getting just the right window parts is essential. 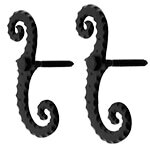 We offer everything you need for all types of windows, from double hung and outswing, to old-fashioned transoms. 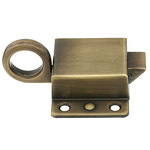 For the outside of your home, you’ll find a complete range of functioning shutter and storm window hardware. 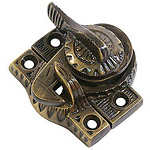 Wide ranging styles, quality materials and an array of classic finishes make House of Antique Hardware your reliable source for the parts you'll need for every window renovation.